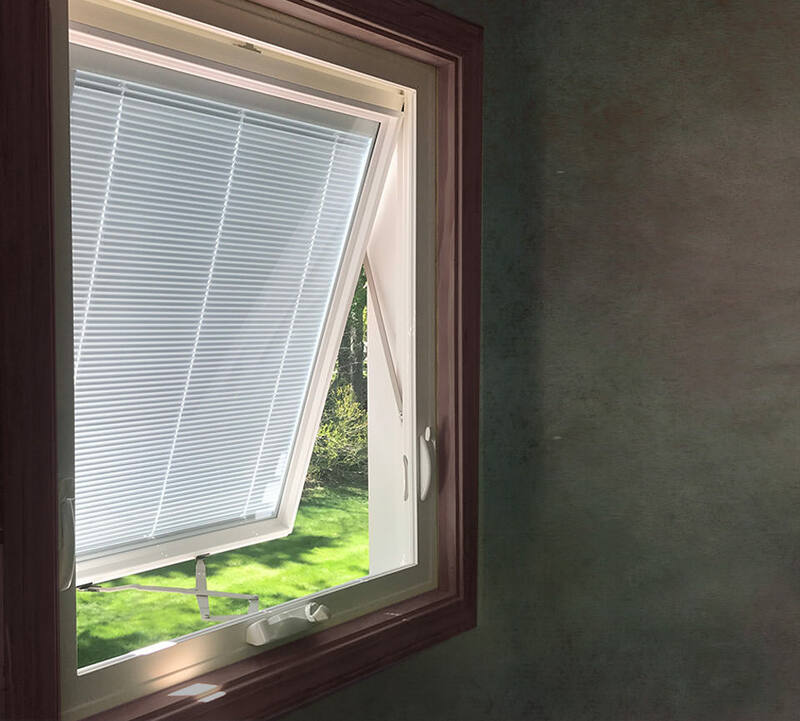 Innovia blinds are assembled in America, and engineered by the world’s top talents. 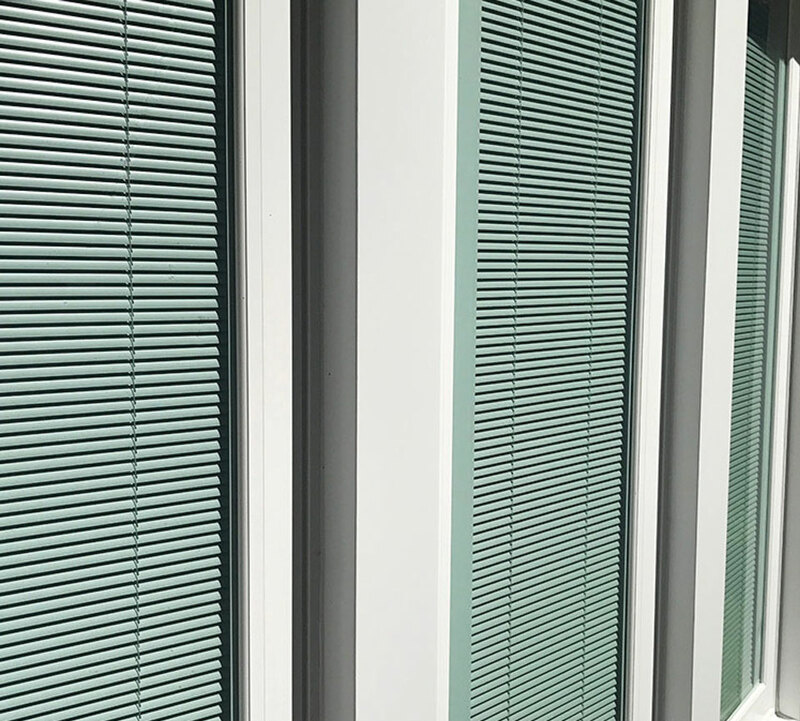 Our blinds undergo rigorous testing: over 290,000 cycles compared to the industry standard of just 3,500 cycles. They also undergo Cycle Slam Testing – both WDMA 7-14 and AAMA 920-11. Innovia blinds were listed in the 2015 Complex Glazing Guide 6.0 and is protected by patents in over 15 countries.